« What is Cisco Champion program? Enable bulk actions with device filtering abilities. Check port configuration for network access devices (NADs). View detailed port connection and configuration information in Network Device Download Reports. When it comes to posture enforcement its always been a challenging task for ISE administrators, as creating the workflows often proves to be very labor-intensive process and can be error-prone for administrators as well. Which sometimes may end with network interruptions. More options are available for client provisioning workflows. AnyConnect can be deployed via external portal. 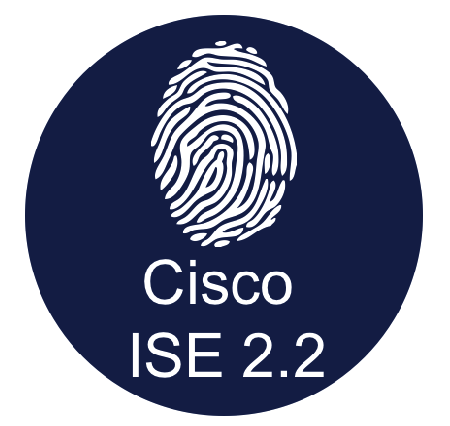 ISE 2.2 supports more 3rd party network access devices (NADs). AnyConnect can be installed in stealth mode, when deployed in this mode the AnyConnect client is installed on a end user’s endpoint in background without interrupting the user’s activities. Offer more flexibility for deployments. The ISE 2.2 enhancements doesn’t stops here , it will be continued in next blog post.